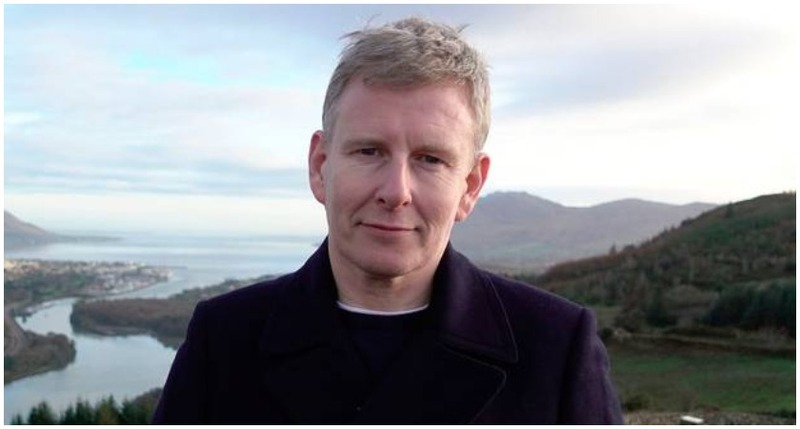 PATRICK Kielty has revealed that the IRA offered to recruit him as part of a "revenge" plot following his father's murder by loyalist paramilitaries in the Troubles. The comedian's dad Jack Kielty, a prominent Catholic with no ties to dissident groups, was gunned down in his native Dundrum, Co. Down on January 25, 1988. Three men were convicted in connection with the killing of but were later freed after the Good Friday Agreement was signed in 1998. Over 500 prisoners were released following the agreement, which celebrates its 20th anniversary on April 10. In 'My Dad, the Peace Deal & Me' – set to air tonight on BBC One – Patrick revealed that his uncle was approached by members of the IRA at the burial and was told: "We could properly use a couple of good smart, strong, strapping lads like those Kielty lads if they are interested in revenge." He added: "At the time of my dad’s death there were thousands of armed paramilitaries and it would have been easy for me to pick up a gun myself. "My dad’s brother had been approached in the graveyard by the IRA who said to him, 'We could probably use a couple of good, smart, strong, strapping lads like those Kielty lads if they’re interested in revenge'." However, Kielty stressed that his family rejected the IRA's offer categorically. "They were told in no uncertain terms where to go," he said. Speaking about the moment he learned of his dad's murder, the 47-year-old recalled: "I was in school and I was asked to go to the headmaster’s office. "They said, 'Your dad’s been shot'. I remember saying almost immediately, 'Is he dead? ', and they said, 'Yes'. "Everything about it felt like you were going through it but it wasn’t real". He continued: "Nothing prepares you for the numbness you feel when you go through it. There was someone from the village who was involved, someone who knew him and who met him and had decided he was next. "I find that strange even after all this time. My dad wasn’t involved in politics but he was a well-known Catholic and an easy target." Tonight's documentary will see Patrick meet members of the paramilitary forces, as well as DUP leader Arlene Foster, who refused to vote in favour of the 1998 Good Friday Agreement. 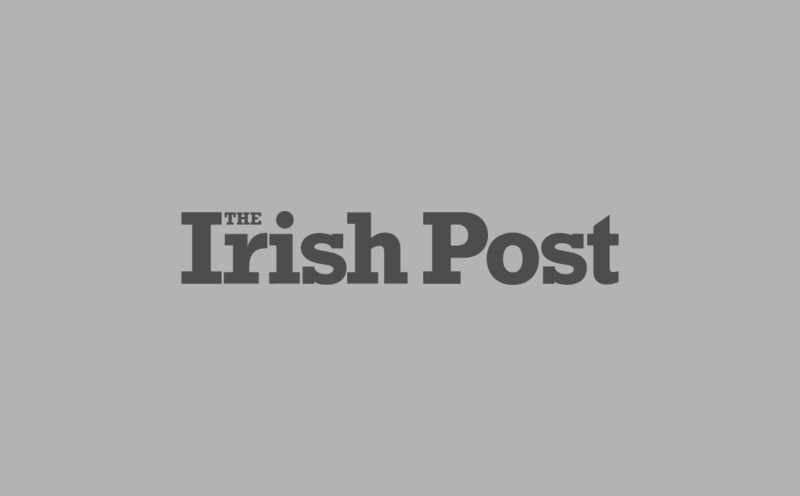 Foster's father was also gunned down during the Troubles, but survived. Patrick did vote in favour of the agreement, which led to the release of his father’s killers. "I can’t forgive them for what they did," he added. "But whether or not these people are in jail, it isn’t going to bring my dad back." My Dad, the Peace Deal & Me airs at 9pm on BBC One.